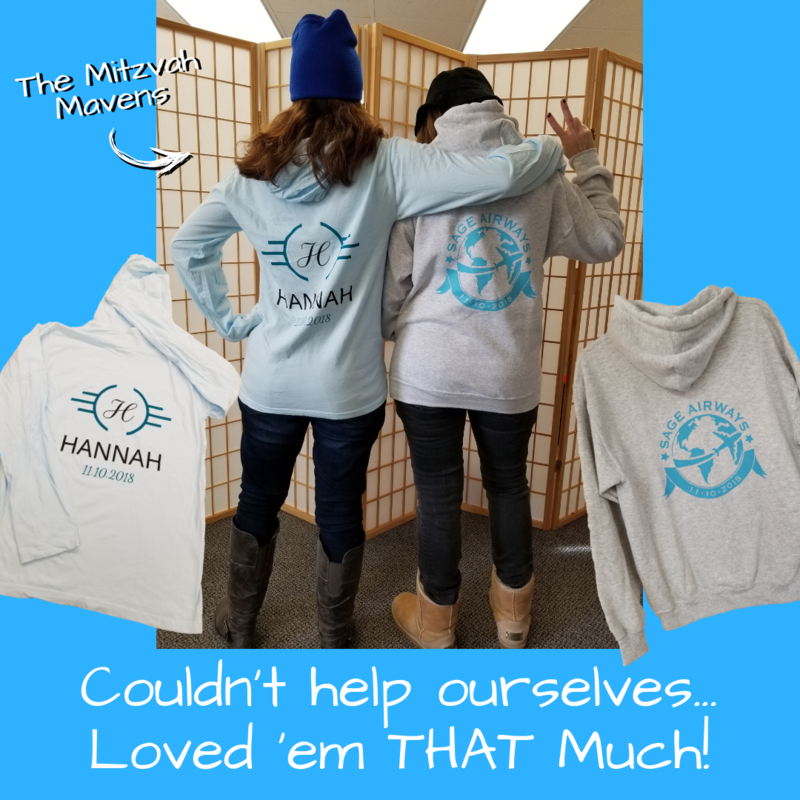 Think of your Mtizvah Logo as your child’s own personal “brand”. 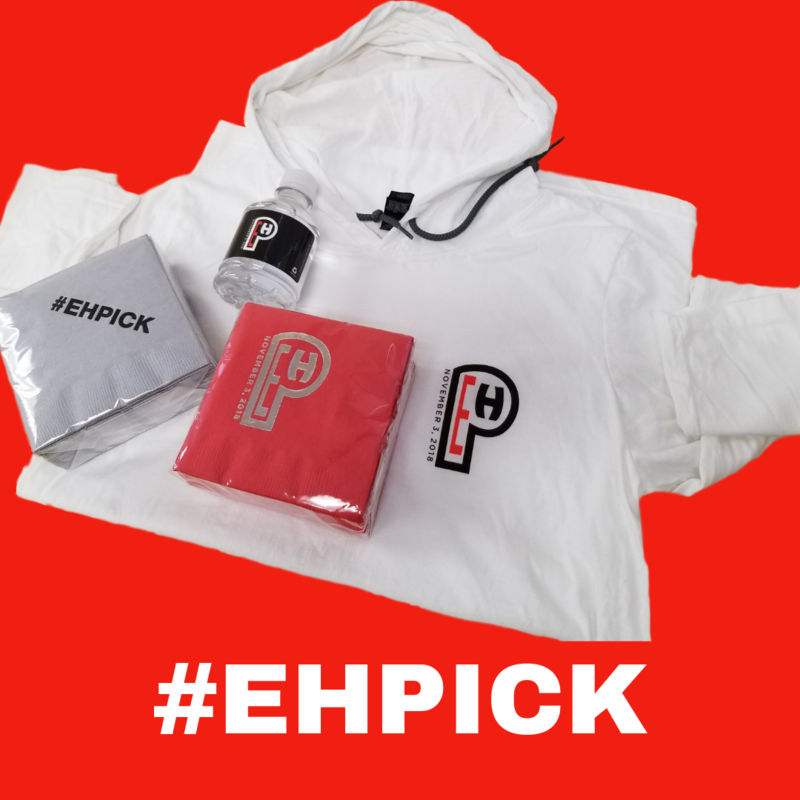 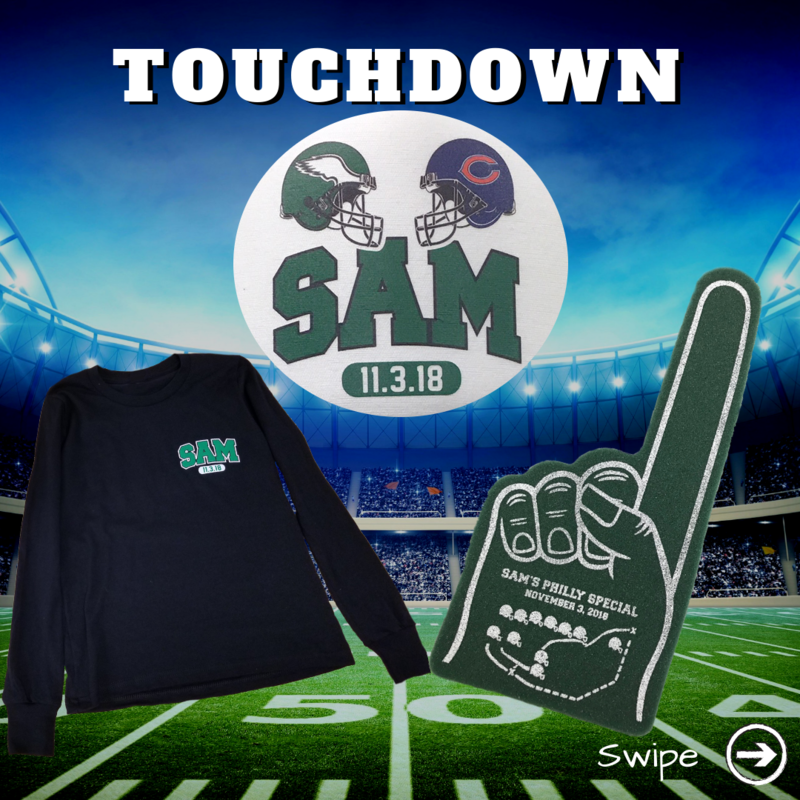 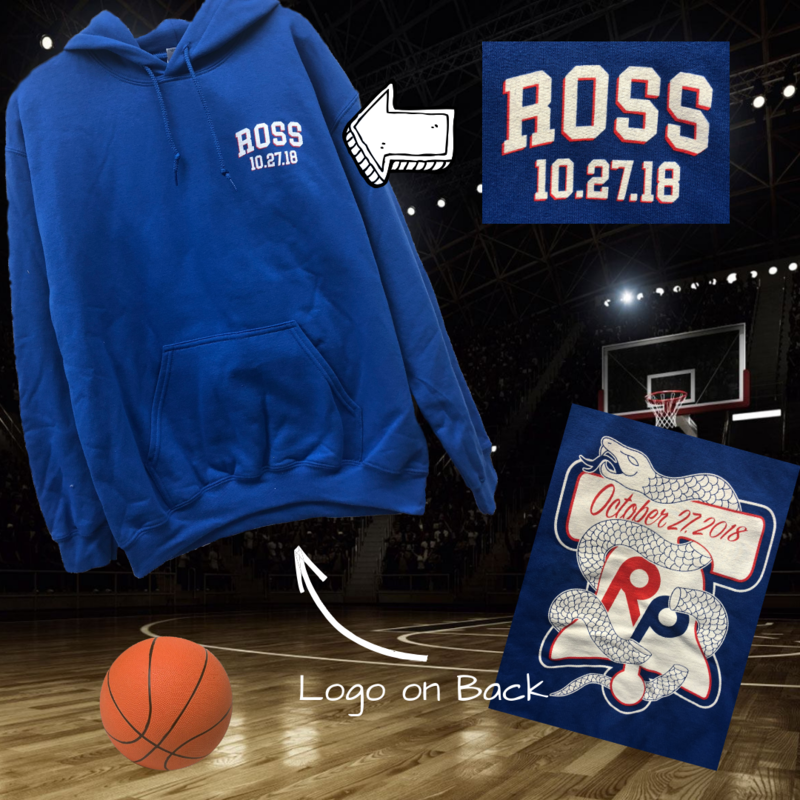 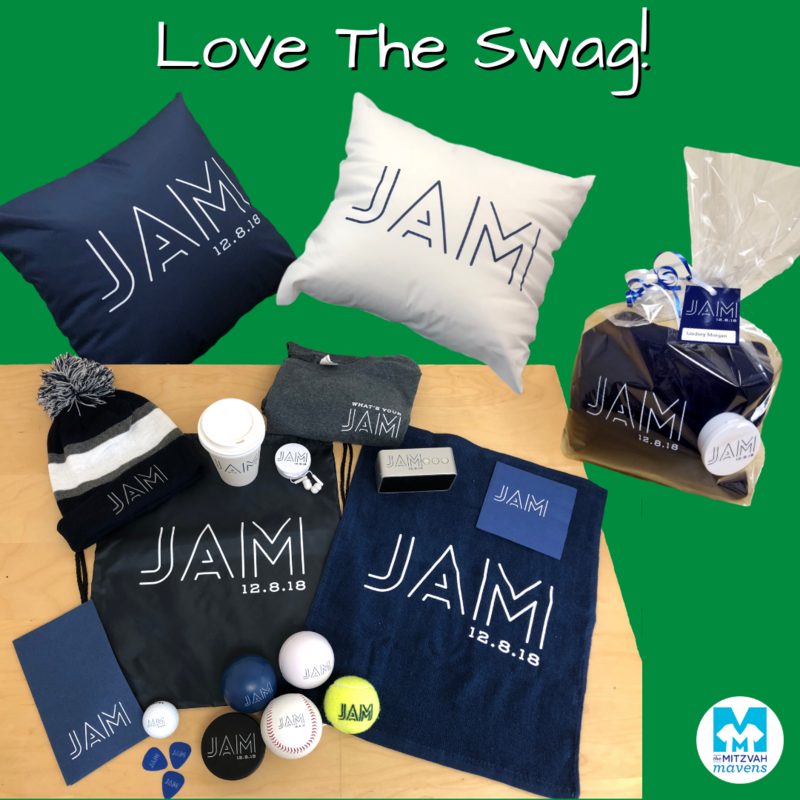 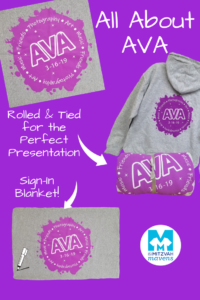 And when your Bar or Bat Mitzvah kid has eclectic interests, make sure that your logo finds a way to incorporate them all. 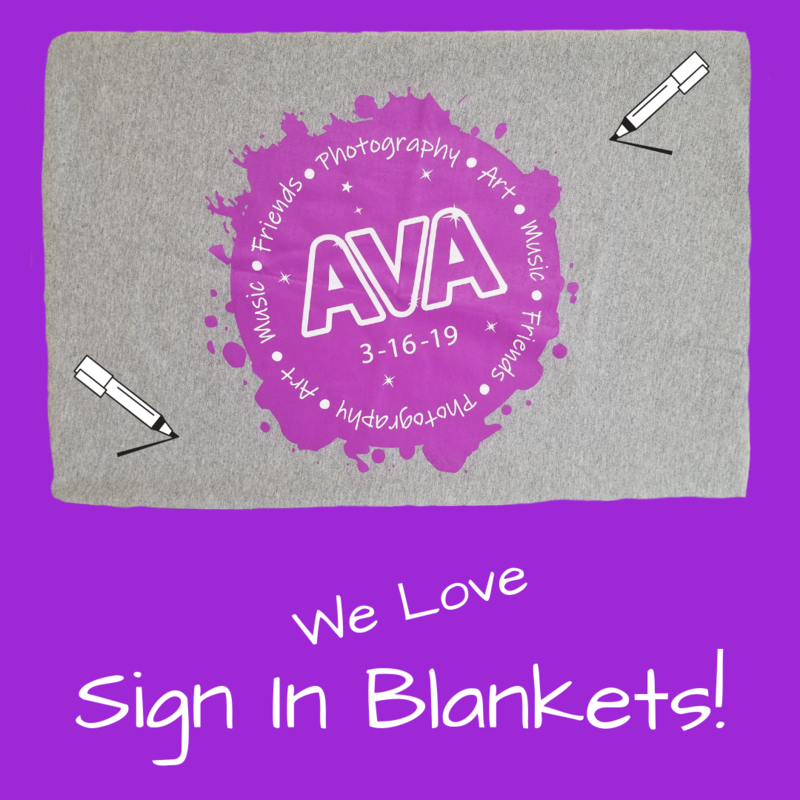 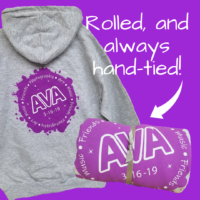 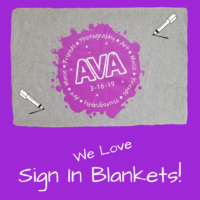 Don’t worry if you can’t get the design to represent everything…we can help you figure it out like Ava did! 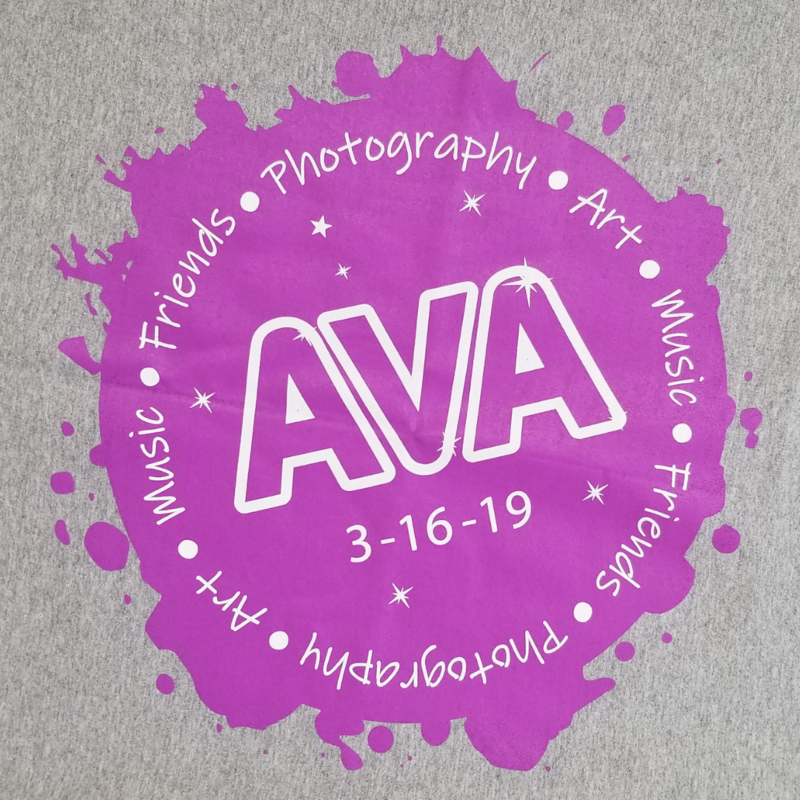 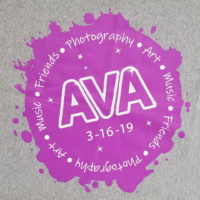 There’s no question that everyone who attended her Bat Mitzvah party, knew EXACTLY what Ava was all about…Art, Music, Friends & Photography!